Enjoy regular monthly events organised by the club. With a variety of HCCV activities throughout the year, there is something for everyone. A wealth of technical advice and assistance is always on hand and the club reference library of workshop manuals is also available for use by HCCV members. 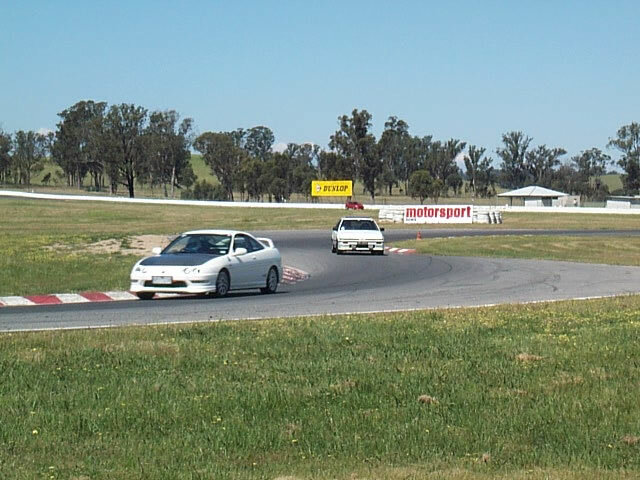 Membership of the HCCV provides the opportunity to compete in club level motorsport events and entitles you to automatic membership of CAMS, the authority for motorsport in Australia. A new member welcome kit including member card, keyring, window sticker and club information is issued to all new HCCV members. Member discounts on servicing, parts and accessories are available to HCCV members from participating dealers and motor trade outlets. The HCCV is authorised by VicRoads to operate a Club Permit Scheme, which provides a number of benefits to owners of classic and historic vehicles. 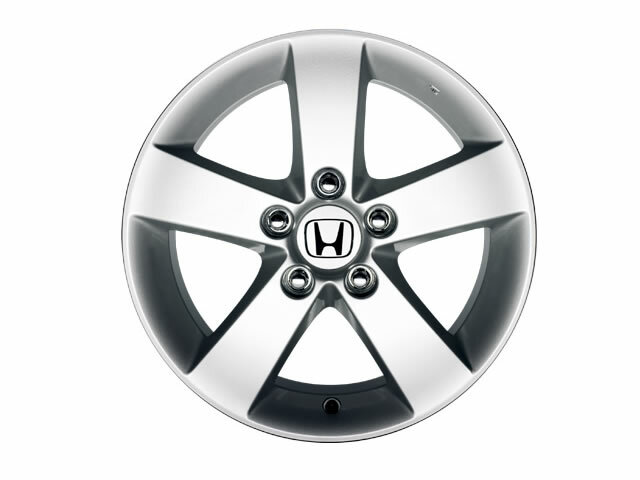 Membership of the HCCV is open to everyone with a passion and enthusiasm for Honda motor vehicles. Regular and varied events throughout the year are just one of the many benefits of becoming an HCCV member. 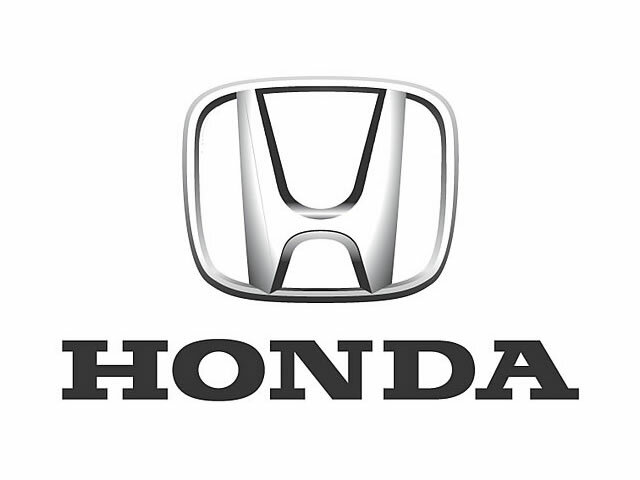 The HCCV has a diverse membership encompassing many years of experience and knowledge of Honda motor vehicles providing a valuable resource for the Honda owner. 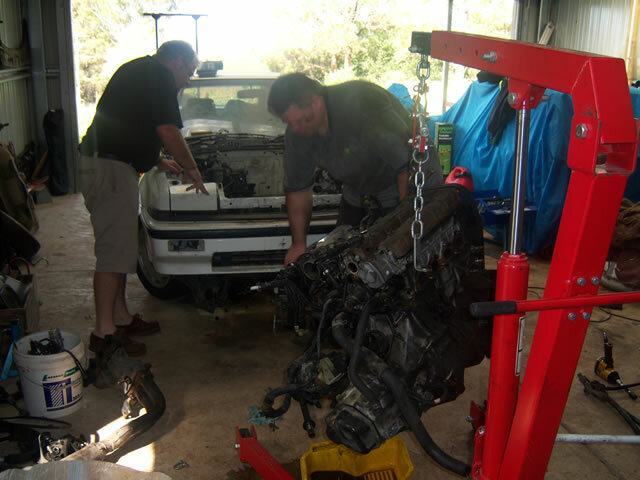 With technical assistance just a question away, spare parts may be sourced from members and other Honda clubs throughout Australia. The HCCV also maintains a reference library of workshop manuals which are freely available to members. For the classic Honda owner, the Honda Car Club of Victoria is authorised to operate under the Victorian club permit scheme for veteran, vintage, classic and historic vehicles. 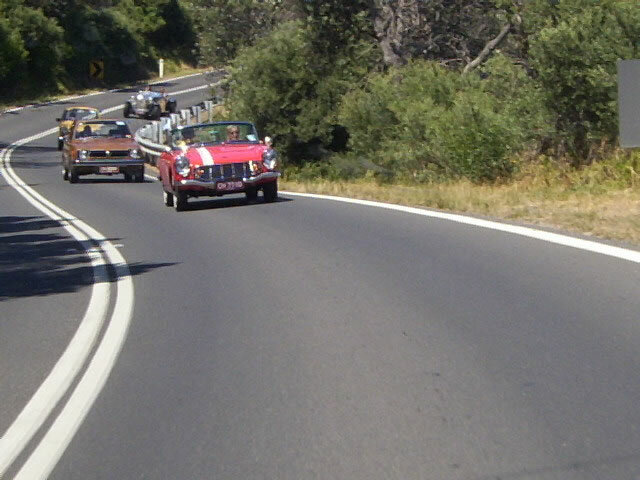 Permits are issued by VicRoads to allow classic car owners to make limited use of historic vehicles on the road network. Special conditions apply to applicants so please refer to the HCCV Club Permit Information and VicRoads for more information. Most importantly, the HCCV is a friendly, social and supportive club with the genuine desire to help members get more from their Honda. We look forward to seeing you soon.